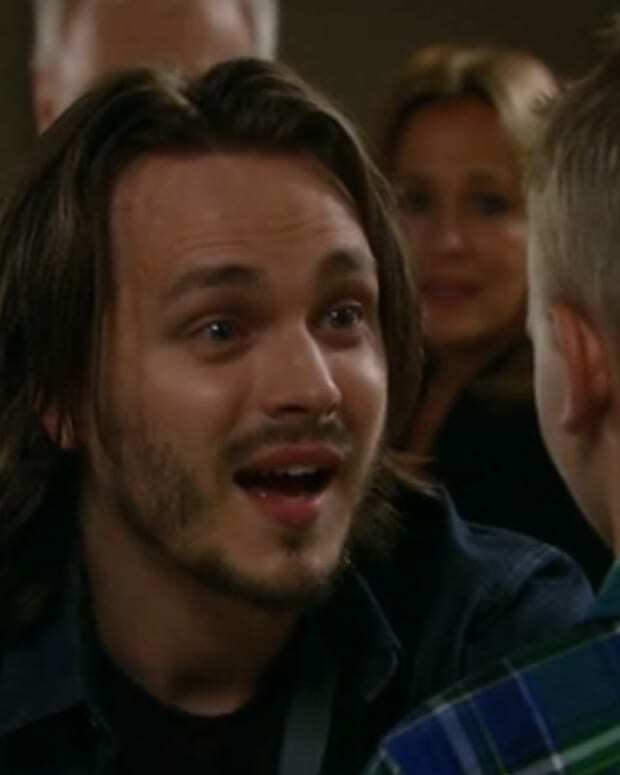 Alexis tells Julian that she hasn&apos;t broken up with Ned yet. He assumes that it&apos;s because she has second thoughts about being with him. Alexis explains that she was busy getting Julian released in exchange for his testimony against Luke. Olivia claims she isn&apos;t pregnant, but Ned sees through her lie. Ned wonders if she&apos;s planning on terminating the pregnancy, but Olivia says that isn&apos;t an option for her. Olivia doesn&apos;t want Julian knowing the truth and decides she needs to leave town. Ned promises to help her figure things out and suggest she get checked out by a doctor. Tracy arrives at Windemere looking for answers. 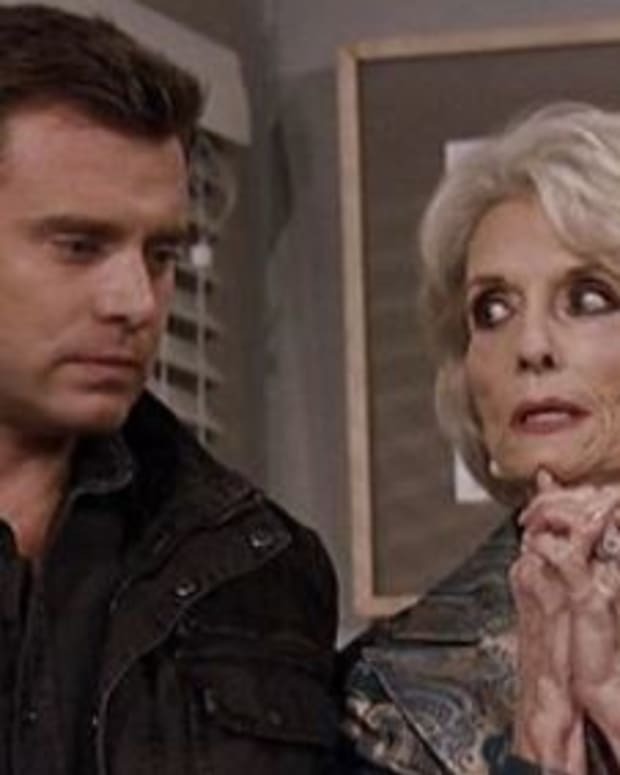 Helena explains that she found Luke with Jerry in Amsterdam and that he wanted to join forces with her and take down everyone in Port Charles. 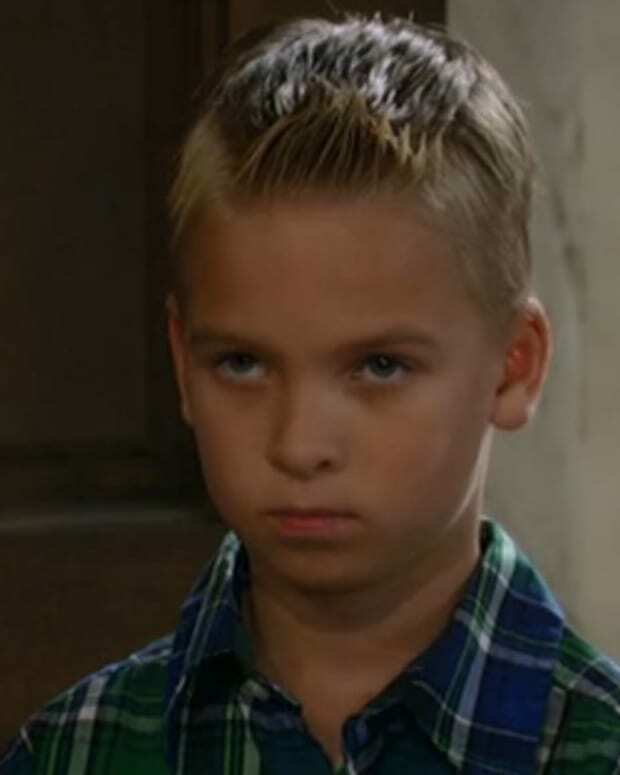 Helena says once back in Port Charles Luke was different, like he was two different people. 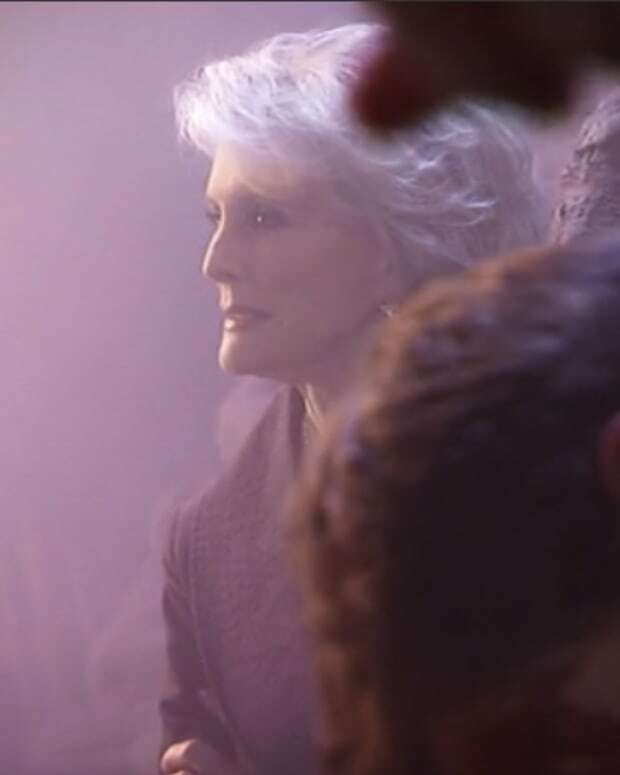 Helena feels something traumatic happened to Luke in that old family home and it turned him to the dark side. Bobbie pays Luke a visit, demanding to know why he did the things that he did. Luke doesn&apos;t care about the bomb since no one was injured. Bobbie asks about the hit on Lucas. Luke admits to the hit, but didn&apos;t care which Jerome family member took the bullet. Bobbie wonders why Luke has changed, that he&apos;s always been there for her and protected each other. Bobbie wonders when he stopped being her brother. Luke seems to transform in front of her and asks what&apos;s going on. Bobbie thinks Luke is playing her and declares that she&apos;s finished with him before storming off. Jake decides that he can&apos;t trust himself with the chip in his head and decides he wants to do the surgery, no matter the consequences. Patrick explains to Sam about the risks to Jake. She reminds him that Jason&apos;s surgery all those years ago was risky and that Patrick pulled it off. Sam wishes Jake luck on his way into surgery and touches his hand. He has a memory of the ring, but is taken away. As he&apos;s being put under, Jake has a memory of Helena telling him that he&apos;s Jason. Bobbie meets up with Tracy and Lulu and explains how cold and monstrous Luke was but then he acted like someone else. Tracy explains that Luke could have two sides brought on by a terrible childhood event. Nik demands Helena finish telling him Jake&apos;s story. Helena hands him a box with a ring in it. Nik sees the inscription says Allan Quartermaine. Helena explains that Monica gave it to Sam who gave it to Jason on their wedding day. Luke calls out for Anna, but Fluke makes an appearance and explains that they are one and the same.